Ice cream van for hire throughout London, Kent, Sussex, Essex, Surrey, Herts, Middlesex, Buckinghamshire, Hampshire, South, South East, West, South West & all Southern regions of the Uk! 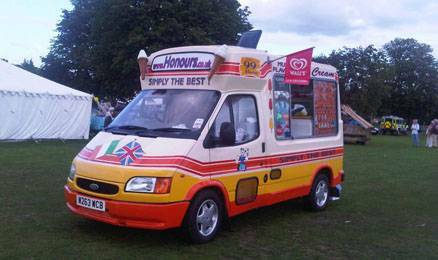 Honours Ice Cream Van Hire, London based Mobilers with twenty years experience in Ice cream van hire for events around Kent & South East UK! Being a family business we take great pride in all aspects of our work and have a professional approach to each and every event. Our extensive menu consists of quality branded products, soft ice cream and nine delicious flavoured scoop ice creams. We always promote a polite and upbeat courteous service. Ice cream van hire for all events and shows around London, Kent and the South East, such as Wedding party, summer fete, school fete, village fete, fun day, football tournament, rugby festival, charity event, birthday party, company event, corporate hospitality, advertising campaign plus TV and film work! "2017 SPECIAL OFFERS for corporate ice cream van hire" ~ Corporate and Company events catered for. We offer an all inclusive complimentary ice cream package tailored to your specific requirements. We are available to cater for your company event, corporate hospitality bookings and a variety of private events that may require an all inclusive ice cream van hire service. All we ask is that you fill in our contact us page with a few details, date, times, venue and the number of guests expected. 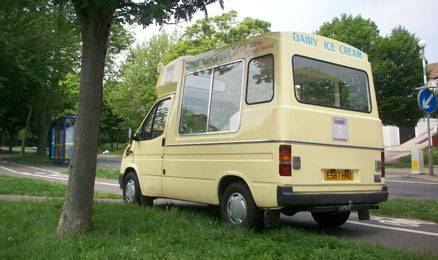 Complimentary or paying ice cream van bookings in London would require private off road parking or must not be on a public road for most central London areas. Our ice cream vans are available for all types of events and we have an excellent menu to choose from. Our products consist of Walls, Treats, Nestle, scoop sorbets, scoopntly catered for a blue chip company in London, the dairy ice cream was very popular and a favourite with lots of happy faces and compliments. We regularly change our variety of dairy products. Our optional menu consist of cookies and cream, toffee fudge, Why not hire an ice cream van to come to your required venue and serve your clients, staff, friends or family. You will be amazed with our variety and quality of ice cream that we offer! We receive all inclusive hire quote for your forthcoming event. 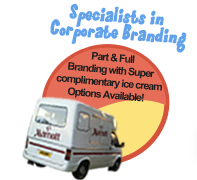 Honours Ice Cream catering for corporate hospitality throughout London, Kent and the south east! 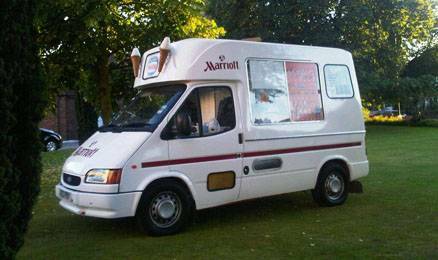 Ice cream van hire available for all events!Quality products served from our immaculate Whitby Morisson built soft ice cream vans. We stock branded products with a large variety of flavoured sorbets, ice creams, soft whippy vanilla 99's and slush puppy. Presently taking bookings from companies, wedding parties, special occasions and event organisers for the summer of 2017. 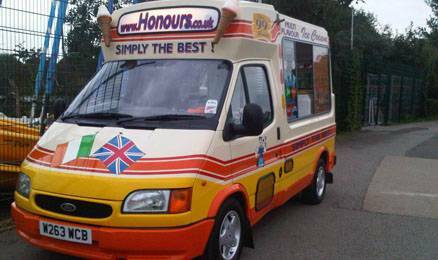 Why not book an Honours Ice Cream van to compliment or express your gratitude to your staff or custom! One of our new immaculate ice cream vans are available to attend a venue or work place to appreciate your staff or customers! Honours - no 1 for Quality & Customer Satisfaction ! 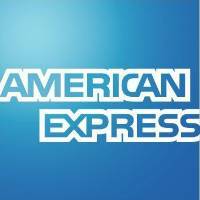 * We pride ourselves on providing a friendly, conscientious & Professional service. * We only stock top quality products. * Our ice cream vans are always kept in tip top condition! * All our operators are uniformed & posses their Essential Food Hygiene Certificates. * Up to date events reviews available to view online! * We have Public & Products Liability Insurance for 5 M cover. * Top rates are paid to Charitable Organisations on a set or percentage basis. * Xfactor Auditions....* Casualty BBC1.................* Not Going Out BBC1....* Sky Sports Advert...................* The Sun "Get Involved"
* Olly Murs Video......* Scoop CBBC....................* Blitz Jason Statham......* The One Show BBC1............* Drama "One Night"
* Heart Radio............* Nikki Grahame Ch4........* HSBC...............................* Conservative Party Hire........* BBC "Dustbin Baby"
Honours Ice Cream are based around the fringes of London & Kent. We have many events around the South East of the UK and we can supply a single van or a fleet of ice cream vans dependant on the size of your event. Ice cream van hire throughout Sussex, Essex, Surrey, Hertfordshien to any suggestions that you may have! Over the years we have accumulated many repeat bookings from a very wide range of events in and around the South East. Occasionally we receive enquiries from TV, Media or radio requesting we work alongside their project, survey or promotion that they may be organising. We always try to be as flexible and diverse as possible. Our aim is to negotiate a package that will benefit both Honours and the event organiser regarding cost and hire of our servicere, Middlesex, Buckinghamshire, Hampshire, South East, South West & all Southern regions of the UK! We have Public & Products liability Insurance for up to 5 m cover & we are registered with our Local Borough Council. Our units are kept in top condition and our operators are uniformed at all times. We always give our full focus to each and every booking & we are always ops. Football & Rugby Tournaments. Honours Ice Cream caters at many football tournaments around the South East of the UK. Our sporting events have steadily increased and we always take care to negotiate our presence as to have a maximum benefit to the host team. Putting together an attractive packageKent and the South East. We provide a quality and cost effective dessert option for all your birthday & wccumulated many repeat bookings from a very wide range of events in and around the South East. 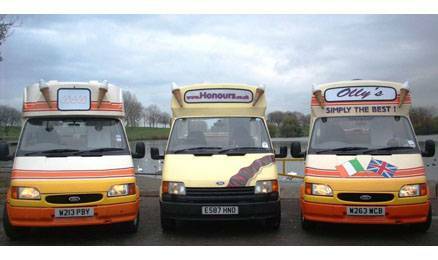 The Best Possible Icecream Van Hire for your Event! ~ Wedding and Birthday Parties! We have two menus available to choose from and we are open to any optional requests that you may have. We can email you a copy of our full menu or you can choose to use our shortened flavoured menu consisting of the following flavoured Sorbets and ice creams. Vanilla soft 99 Cadburys flake, lemon ice sorbet, cherry ice sorbet, apple ice sorbet & bubble gum ice cream. Our flavoured scoop ice creams consist of chocolate, mint choc chip, strawberry & we occasionally stock coconut & orange ice cream. We are looking at increasing the number of sorbets and flavoures where we supply our vans to independent companies that look to provide a complimentary ice cream van hire service to their clients or staff. We wil tailor a competitive package for you to promote your company or appreciate your customers or staff. 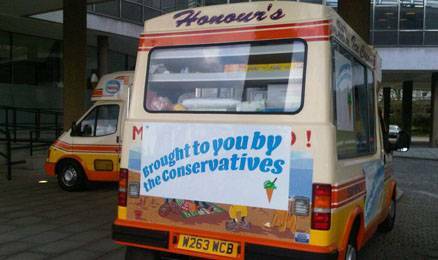 Put a smile on your employees and suprise them with one of our personalised icecream vans with your company logo and message displayed! We have online recent reviews displayed on the freeindex.co.uk website. In mid July 2011 we were hired by ond ice cream that we stock and we will update our products page soon. Over the years we have catered for a very wide range of events, from local School fetes to large Town shows. 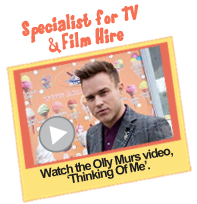 We have also catered for photo shoots, TV & film work, cinema film, documentaries, including a music video. We are looking to build on our Corporate Entertainment bookinge of the leading international Hoteliers to travel the lenght of the UK and appreciate theid to set the ice cream van up for the days film work in South East London as some parts of the song were filmed in the ice cream van singing about his summer fling. Channel 4 Television contacted us regarding the hiring our of van for the Channel 4 Big Brother film sketch at Weston-Super-Mare Music Festival in July 2008. Nikki Grahame from the Big Brother show serving soft whip vanilla icecreams. 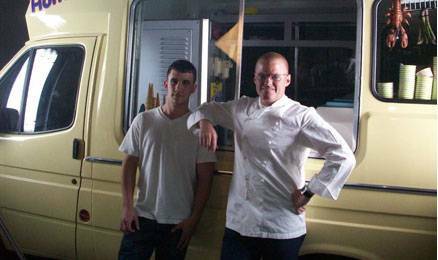 This summer we supplied an ice cream van for filming for a BBC drama "One Night" which is set to be screened in January 2012. To all accounts this is meant to be a quality drama shown on a week day at prime time. Above are a few photographs of Olly Murs performing for his new album that was released on the 29th of November 2010. 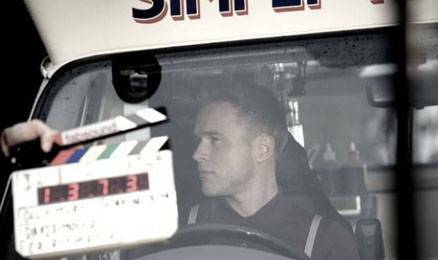 Olly had to be winched up by some sort of heavy duty vehicle whilst performing for his new single "Thinking of Me". We were hired to set the ice cream van up for the days film work in South East London as some parts of the song were filmed in the ice cream van singing about his summer fling. Channel 4 Television contacted us to hire our ice cream van for the Channel 4 Big Brother film sketch at Weston-Super-Mare Music Festival in July 2008. Nikki Grahame from the Big Brother show serving soft whip vanilla icecreams. 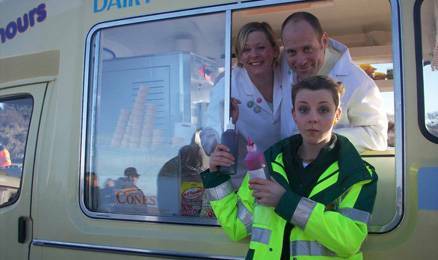 This summer we supplied an ice cream van for filming for a BBC drama "One Night" which is set to be screened in January 2012. To all accounts this is meant to be a quality drama shown on a week day at prime time. We have modern ice cream vans for hire to all different types of events including school fete, open day, fun day, sports day, summer fete, village fete, County fete, dog and horse shows, charity event, national play day, football tournament, rugby festival, wedding party, civil ceremonies, evening receptions, birthday party, business function, office party, company event, public relation companies, advertising campaigns plus part wrapped and full branded ice cream vans for promotional events.